Vacation Home Beautiful Family-Home with Garden in Brixton! Beautiful Family-Home with Garden in Brixton! Beautiful Family-Home with Garden in Brixton! 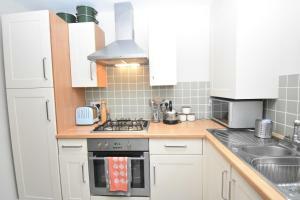 is a property located in London, 1.4 miles from Brixton Academy and 3.6 miles from Crystal Palace Park. This vacation home is 4.2 miles from Houses of Parliament. The vacation home comes with 2 bedrooms, a living room, a dining area and a well-appointed kitchen with a dishwasher. A flat-screen TV is featured. Westminster Abbey is 4.4 miles from the vacation home, while Big Ben is 4.5 miles away. London City Airport is 12 miles from the property. When would you like to stay at Beautiful Family-Home with Garden in Brixton!? 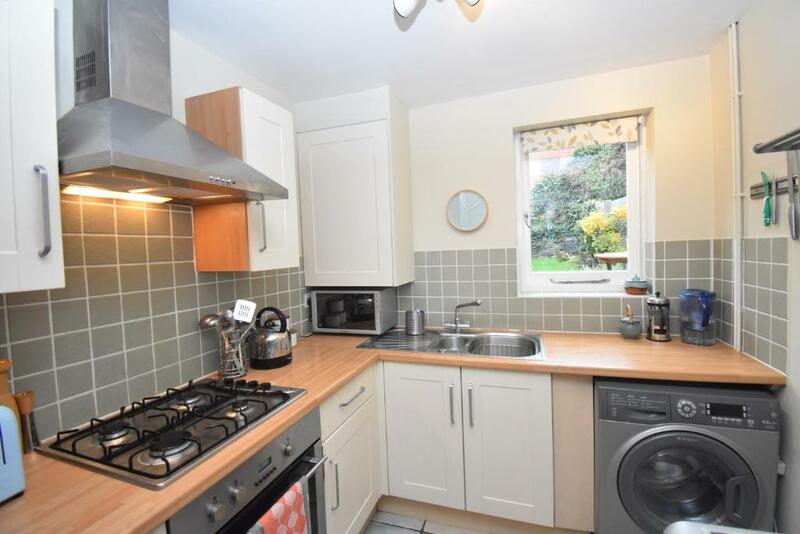 This holiday home has a sofa, electric kettle and tumble dryer. 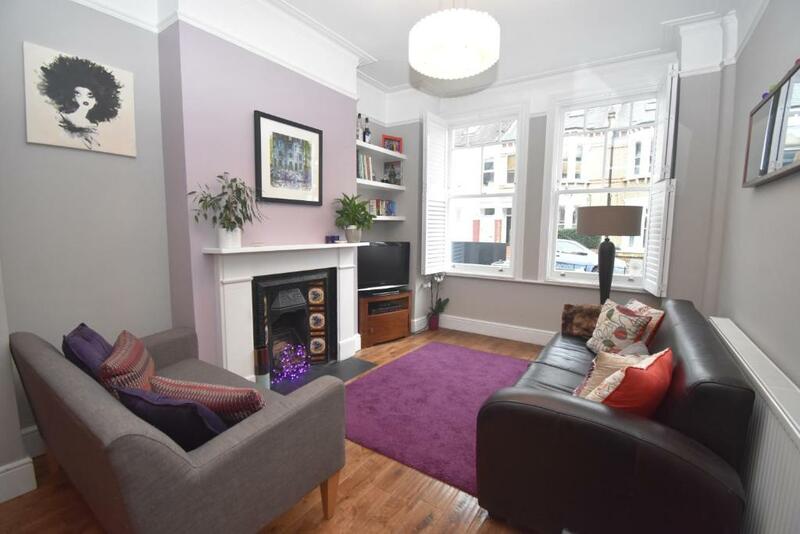 This lovely 2 storey Victorian house is spacious and fantastically located in Brixton, and moments away from the famous Brixton Market. The house is open concept, stylishly furnished and boasts lots of natural light providing a light & airy feel. 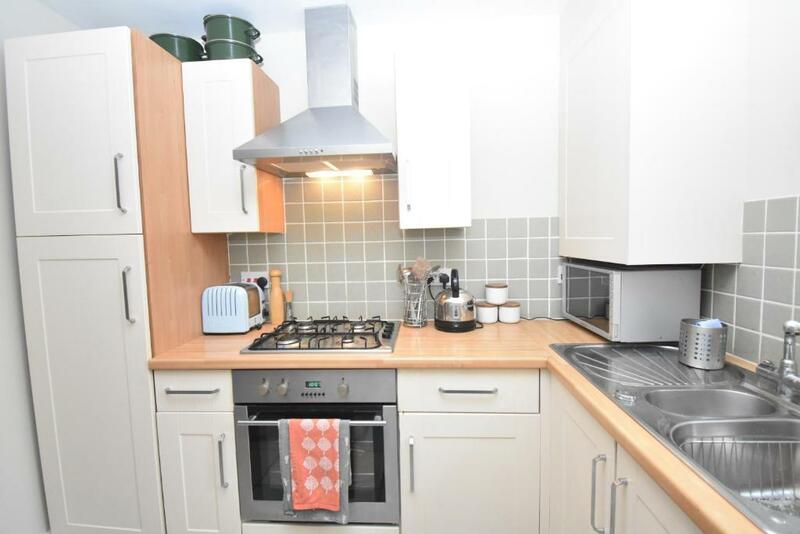 The modern, well-equipped open-plan living/dinner area opens into the kitchen which overlooks the lovely rear garden which has a fantastic layout for enjoying (the rare) sunny days or simply relaxing after a long day of sightseeing. 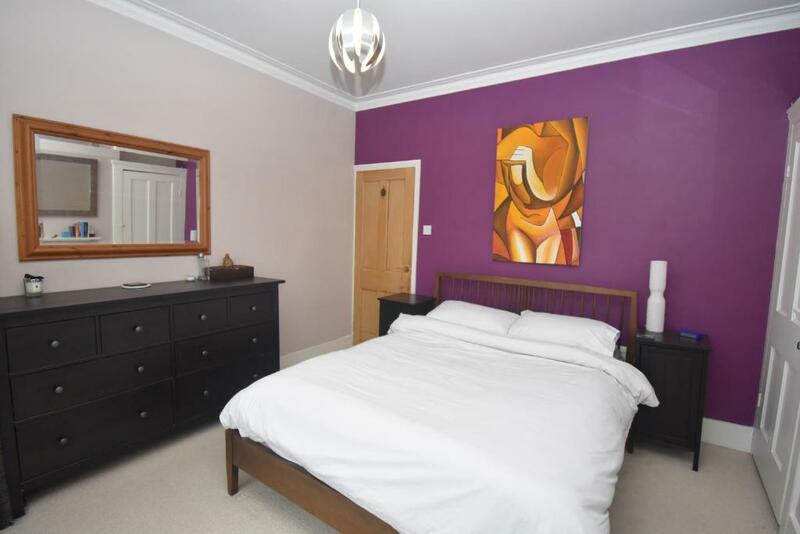 The 2nd floor of the property features 2 bedrooms with storage and both have double beds. The main bathroom benefits from having both a shower & bathtub. 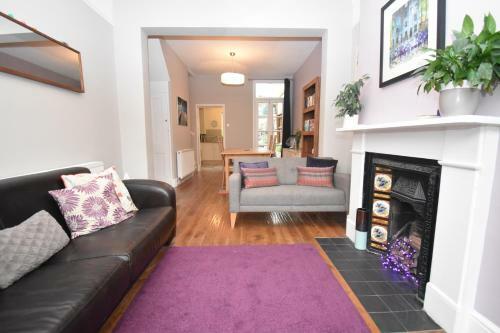 The property is ideal for families looking to enjoy the metropolis that is London, whilst enjoying all the benefits of a family neighbourhood close to everything you could want. You are sure to love this home, just as much as we do! Love hosting but tired of taking bookings, cleaning, guest enquiries, key exchanges, cancellations, to name a few; We at Air Blue Lets are here to help! We provide a hassle free, full management service for your holiday rental property. Our management services will help you rent out your properties; what we offer: • Welcome guests • Deal with enquiries • Screen potential guests • Professional cleaning service • 24/7 support • Provide local information & recommendations • And much more! We can handle everything promptly and efficiently, whilst increasing your revenue. Sit back and enjoy your time away all whilst earning. Brixton is a district of south London, within the London Borough of Lambeth. It is a vibrant and energetic area and features a number of things to see and do, from Brixton Market to Brixton (o2) academy. Brixton is also just moments away from Brockwell Park! 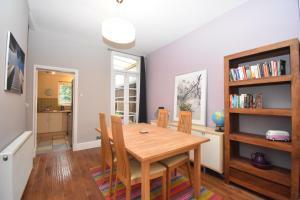 Facilities of Beautiful Family-Home with Garden in Brixton! House Rules Beautiful Family-Home with Garden in Brixton! takes special requests – add in the next step! A GBP300 damage deposit is required 14 days before arrival (about USD388.67). This deposit will be fully refunded 7 days after check-out, as long as there isn't any damage to the property. 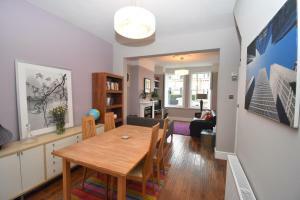 Beautiful Family-Home with Garden in Brixton! accepts these cards and reserves the right to temporarily hold an amount prior to arrival. Please inform Beautiful Family-Home with Garden in Brixton! of your expected arrival time in advance. You can use the Special Requests box when booking, or contact the property directly using the contact details in your confirmation. A damage deposit of GBP 300 is required. The host charges this 14 days before arrival. That's about 388.67USD. This will be collected by credit card. You should be reimbursed within 7 days of check-out. Your deposit will be refunded in full by credit card, subject to an inspection of the property. We need at least 5 reviews before we can calculate a review score. 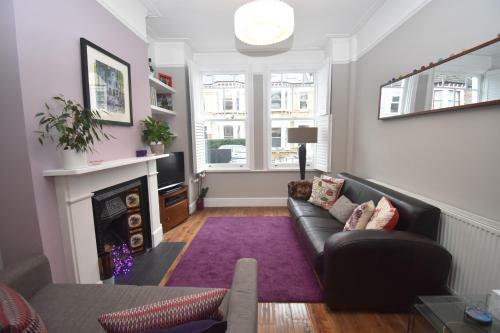 If you book and review your stay, you can help Beautiful Family-Home with Garden in Brixton! meet this goal.